Seeking Logotherapy training and certification online? The Viktor Frankl Institute of Logotherapy in Israel offers a range of online courses on the topic of Logotherapy training. You learn Logotherapy practices and techniques, or become certified as a logotherapist, depending on your level of interest. The 4 course levels determine your level of proficiency in Logotherapy techniques and methodologies: Introductory Course, Intermediate Course, Advanced/Associate Course, and the Diplomate Course. Introductory Course in Logotherapy: if you are seeking personal enrichment. This course is for professionals and non-professional alike, focusing upon the orientation toward meaning. Intermediate Course in Logotherapy:: develop rudimentary skills used in the application of logotherapeutic counseling. Advanced/Associate in Logotherapy:: for professional psychotherapists and counselors. Get equipped with the skills needed to apply logotherapeutic methods and techniques. Diplomate Course in Logotherapy: advanced training online toward your mastery in Logotherapy. Full details on the range of training courses in logotherapy available on The Meaning Seeker site. Want to know more about logotherapy? …the logotherapist is not attempting to persuade the client by logical reasoning; rather, they assist the clients in detecting their specific and individual meaning. 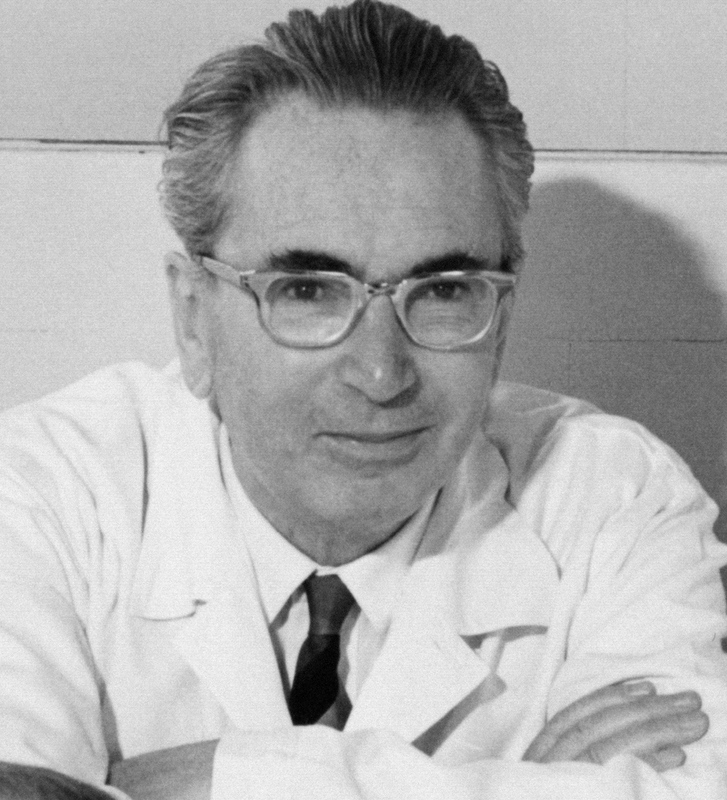 For more about the life of Viktor Frankl, click here. For an explanation of how logotherapy can help you, click here.